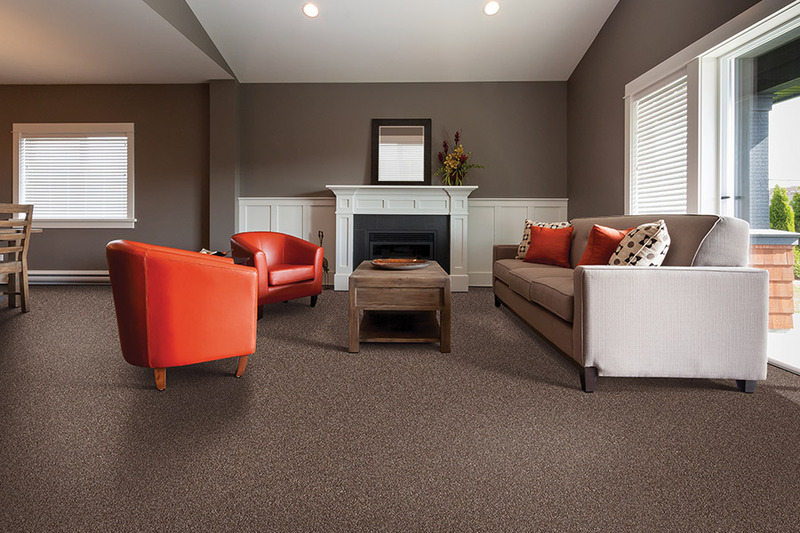 When it comes to choosing a brand new floor covering, sometimes only soft-surface flooring will do, and that’s when carpet comes into play. Having been around for years, we have seen this material go through a plethora of changes, some of which you may not even know about. Furthermore, the benefits that have always been there are still a major reason for homeowners to take a second look, and we’re going to give you that opportunity now. 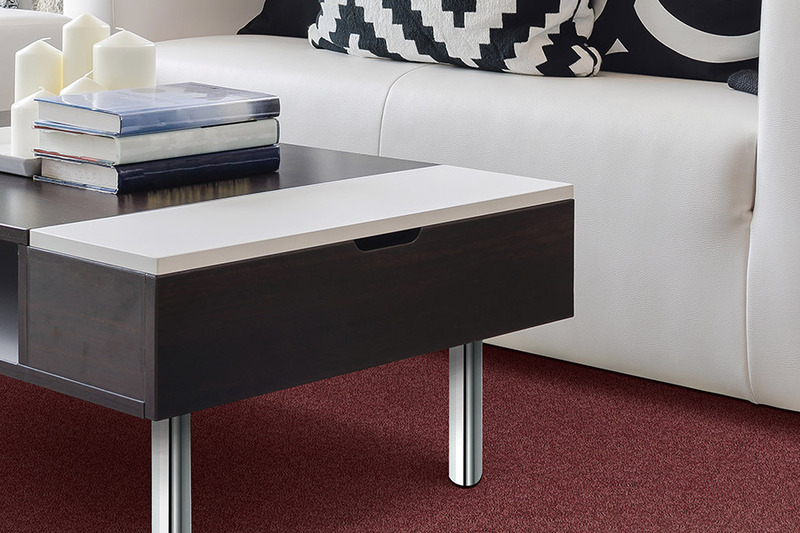 At Capitol Flooring, we have been making sure customers find the perfect floor covering for their homes for more than twenty years. With a strict devotion to complete customer satisfaction, we have long served the areas of Atlanta, Sandy Springs, Marietta, Brookhaven, Decatur, and Buckhead from our showroom in Atlanta, GA. We would love for you to stop by and speak to one of our flooring specialists, who can answer any questions you may have and get your own flooring experience started right away. Some homeowners have avoided carpet purposely, because of the bad reputation the floor covering use to have. Years ago, a strict policy had to be put into place in the home ,in order to keep stains and wear and tear to a minimum. If they did happen, it was hard and sometimes even impossible, to get those stains out. It was common, in those days, to see lots of runners and area rugs used to try to protect the underlying carpet. These days, however, a lot of things have changed. 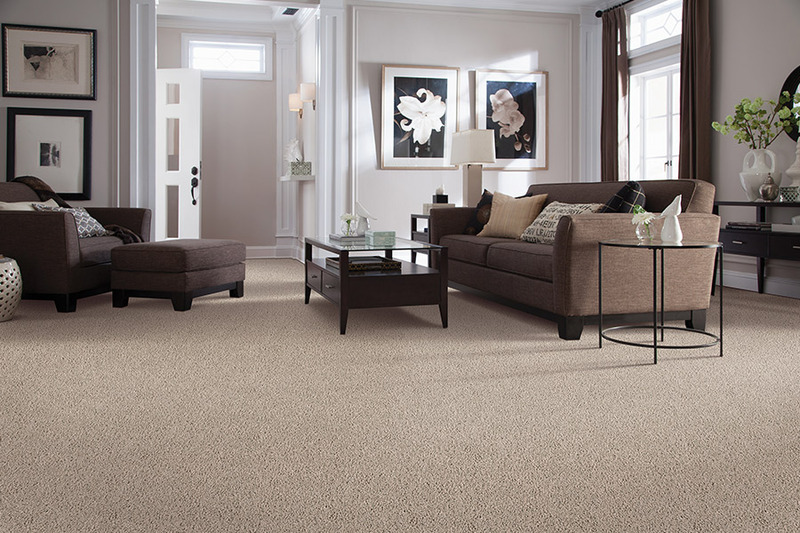 For instance, manufacturers are now implementing stain protection right into the fibers of the carpet they make. That means you don’t need those noisy area rugs, and you also don’t need to apply any extra stain protection to your floors once they are installed. These floors even come with warranties, to assure you that their back their claims of ultimate stain protection. You can even find this material with special considerations for stains and odors associated with pets. Allergy sufferers are another group of people who often went out of their way to avoid carpet. But this is no longer a necessity for those of you in that situation. 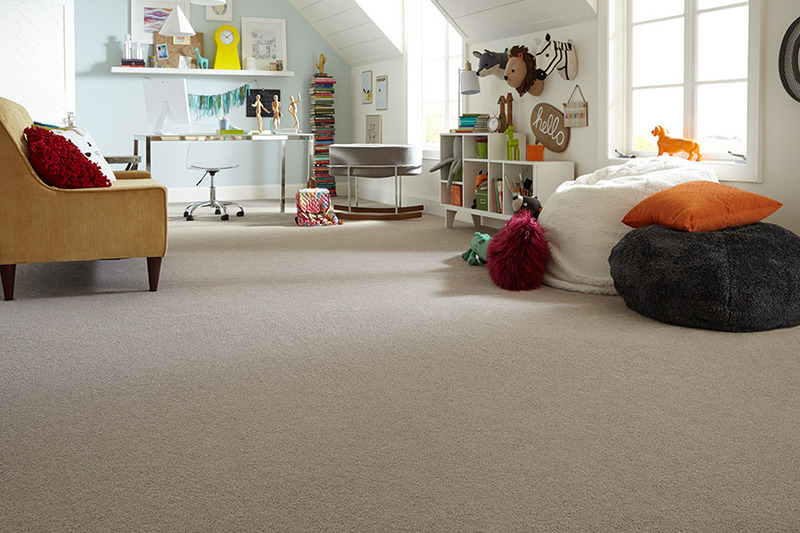 Just ask your flooring specialist about flooring made with hypoallergenic fibers. 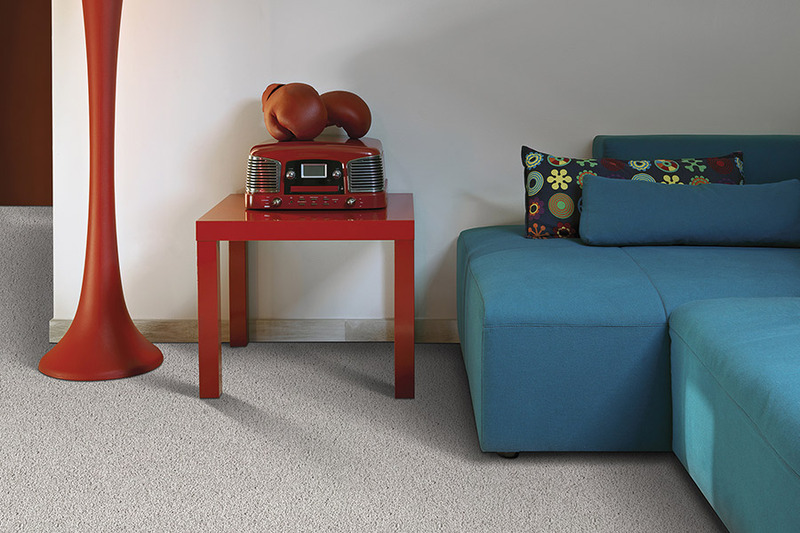 These carpets will grab and hold allergens of all kinds, rendering them harmless until you can vacuum them up and do away with them.